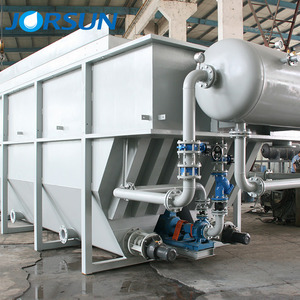 9 YRS Shanghai Jorsun Environment Co., Ltd.
1 Overview GW-ZGSY Drum Skimmer is a type of floating oil collecting device that floats on the surface of the equalization basin. Q How can I get the sample to check your quality9 A After price confirmation, you can require for samples to check our product&rsquo;s quality. Q What about the lead time for the mass production9 A Honestly, it depends on the order quantity and the season you place the order. 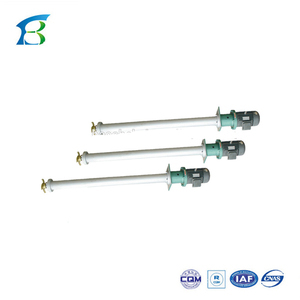 8 YRS Jiangsu Benenv Environmental Technologies Co., Ltd. Dissolved Air Flotation Clarifier works by producing a stream of micro bubbles that attach to solids and lift them to the surface, where they can be removed by a surface scraping mechanism. 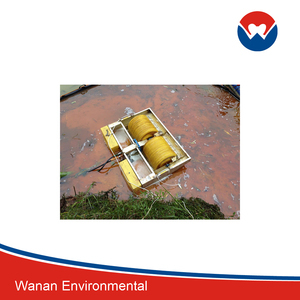 Dissolved Air Flotation Clarifier technology is ideally suited to neutral-density particles and those that are buoyant or settle slowly. Dissolved Air Flotation Clarifier also takes up considerably less space than settling methods, generally requiring less than 25% of the equivalent surface area. 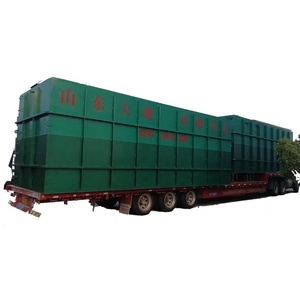 What can we get from waste motor oil used engine oil to lube oil recycling distillation plant9 It is mainly used to change waste oil into clean base oil. 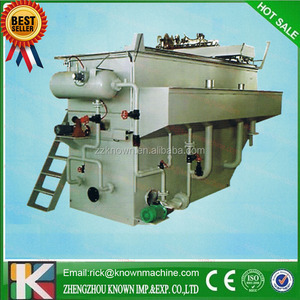 It is used unique catalyst to handle the waste engine oil, and let the waste oil in high temperature to distill out clean different grade base oil. 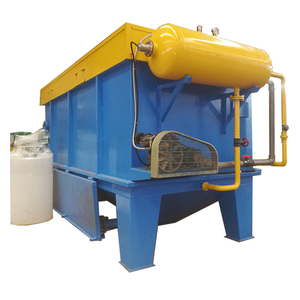 The whole distillation machine is friendly to the environment, which has the waste gas handling system, even for the waste final water, we have the handling system to re-use it. VBT-DD membrane distillation system is a product upgraded from traditional distillation technology. Waste oil removed moisture and light fragments will form the thin film in the membrane system. According to different reaction temperature to collect diesel with different performance separately. And its annual sales amount are about 300 sets and total sales amount is 180 million RMB per year. We have professional service staff who are responsible for your plants besides our sales managers and technicians. b. Quality warranty period: one year for the main reactor of pyrolysis machines and lifetime maintenance for completing machines. 7 YRS Qingdao Xingfu Boiler Thermal Power Equipment Co., Ltd.
Then cooled petrol and diesel component in condenser will be made to petrol and diesel distillate. 4. Distilled diesel after treatment by oil reconcile tank, will becoming fuel oil with high quality. It has its own technology team , and developed and invented lots of new products and new technology applying to reality. 3. Advanced pressure protection system and level control system to make sure a safe and reliable operation. 5. Adopted high effective air-cooling condensed system which is good at cooling the steam to water and draining it out. Mehiheng company learning advanced oil and water processing technologies from home and abroad. 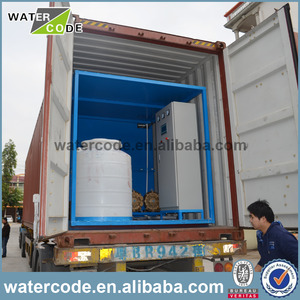 Alibaba.com offers 5,987 oil recycling system products. About 1% of these are water treatment. A wide variety of oil recycling system options are available to you, such as free samples. There are 5,987 oil recycling system suppliers, mainly located in Asia. The top supplying country is China (Mainland), which supply 100% of oil recycling system respectively. 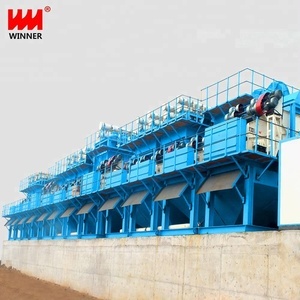 Oil recycling system products are most popular in Africa, Domestic Market, and Mid East. You can ensure product safety by selecting from certified suppliers, including 2,663 with Other, 2,313 with ISO9001, and 524 with ISO14001 certification.